With the historical heritage of the glorious ancient Maya, Aztec and Inca civilizations, having been influenced by the modern and contemporary European civilization, as well as with strange and diverse geographic context and climate characters, Mexico has a complicated, diverse and also unique face qith strong sense of life, all of which makes it a wonderful place for photographic art, and makes the photographers here with very sensitive eyesight. 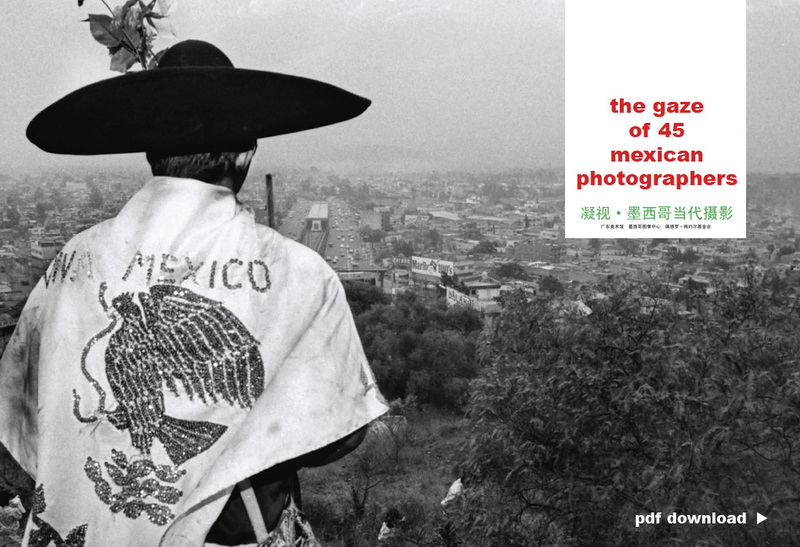 The 45 mexican great contemporary Mexican Photographers bring their most representative works to China, and show the Chinese audiences a rich view of contemporary Mexican photography. These photographers, with the abundant resources of unique Mexican philosophy, history, culture and art in their heart, direct their gaze to Mexico and China as well. Through their gaze, one can see that the photographers have been thinking seriously on questions as the religions, local customs, social development, and urbanization constructed by the historical heritage and contemporary context, the locality and global quality weaving together. At the same time, they take the situation in Mexico as an exmaple to cause the audiendes to concern and to explore the various problems in each culture. "The Gaze of 45 Mexican Photographers". Copyright © 2008 by Zonezero. Online lending company provides a wide range of ways to get money by means of Payday Loans Tennessee. If you have already decided to take Buy Generic Levitra, be sure to consult a doctor, you don't have any contraindications and act strictly due to a prescription.